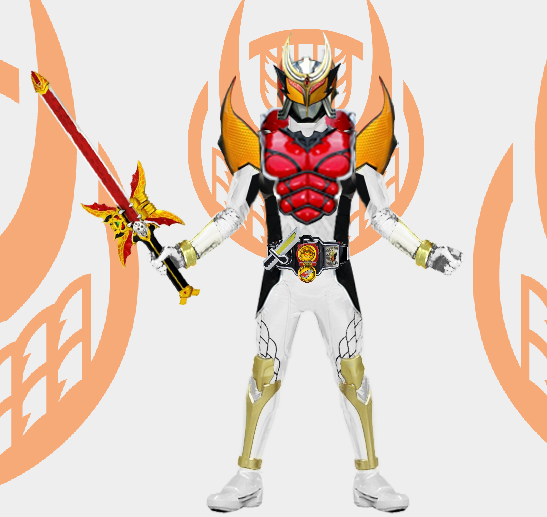 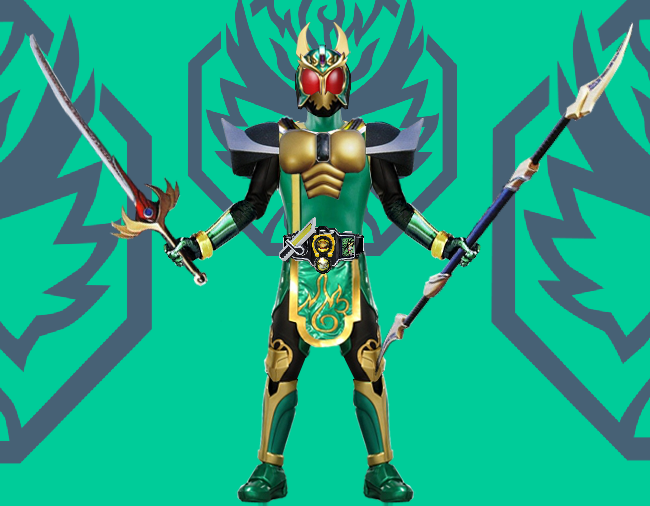 Kamen Rider Gaim obatain the power of Kamen Rider Ichigo and used the Number One Arms to gain the power of Kamen Rider Gaim Number One Arms in their latest movie, Kamen Rider Gaim – Showa vs Hesei Movie. 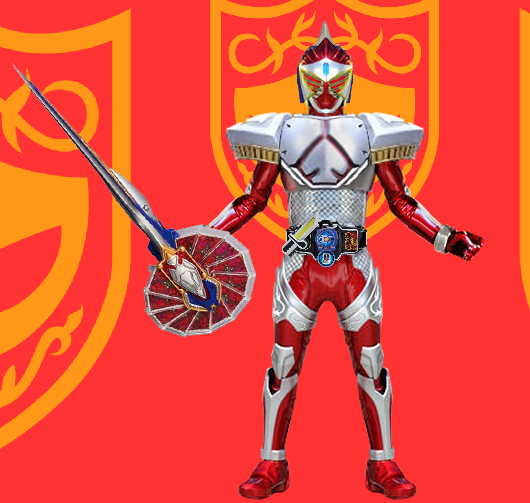 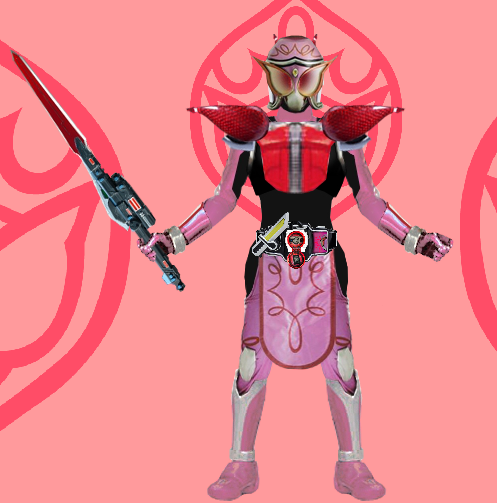 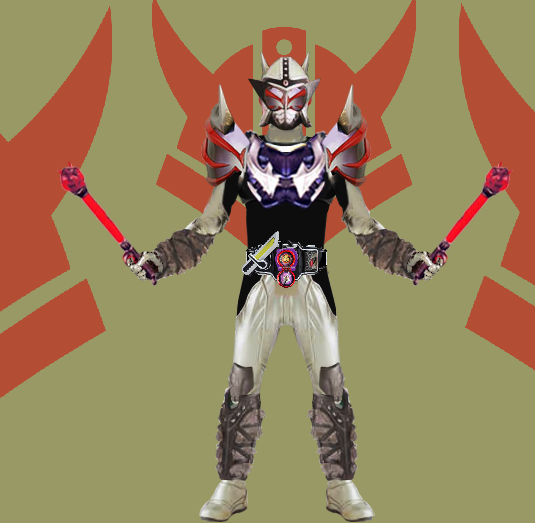 While the rest of the team also got the chance to use a unique amrs in Kamen Rider Gaim & Wizard: The Fateful Sengoku Movie Battle. 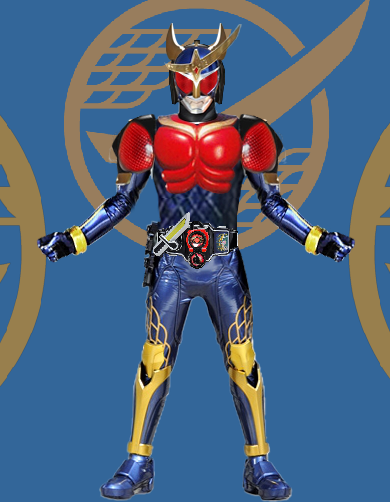 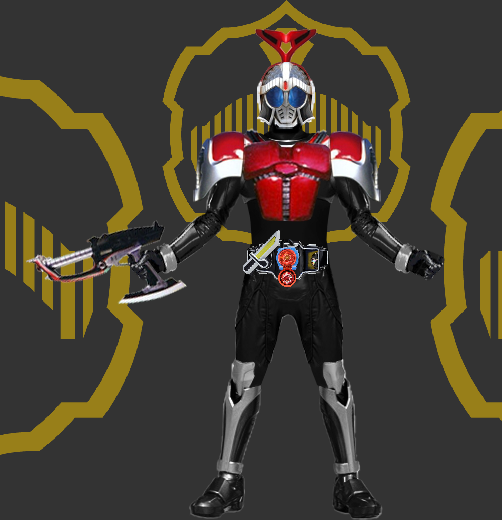 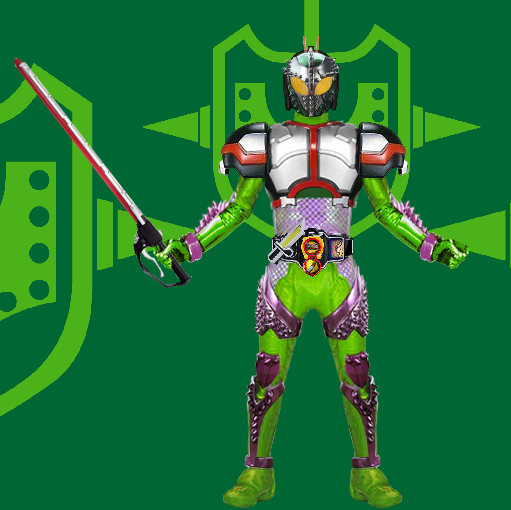 In the series, The riders (especially gaim) seems to be able to switch arms. 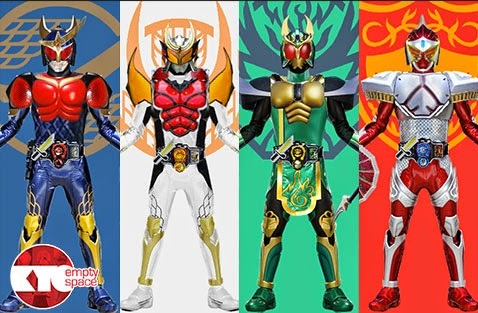 This is probably the inspiration for Deviantart artis known as TeiOuja, to make these rides an arms from the previous riders such as Kuuga, Agito, Blade, Kiva, Faiz, Kabuto,Hibiki, Den-o and Decade.